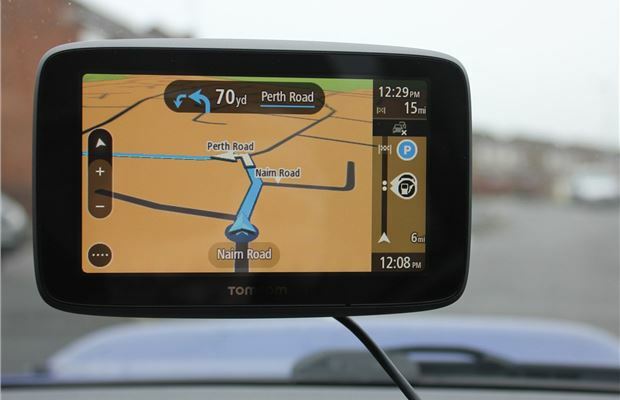 TomTom is a manufacturer synonymous with sat navs – and for all the right reasons. 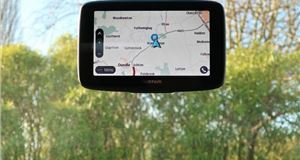 It served up its first standalone personal sat nav in 2004 and, since then, has built up a reputation for supplying devices that are effective and easy to use. 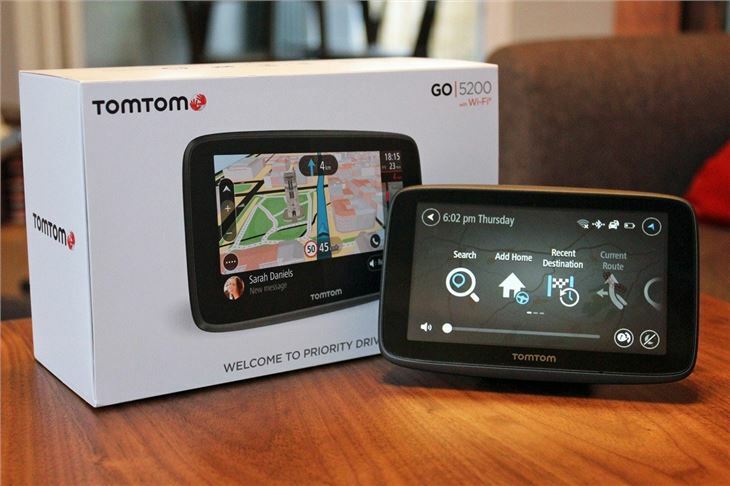 This, the range-topping TomTom Go 5200, looks set to continue that trend. In an effort to further combat increasing competition from other brands and mobile apps, this flagship model has been crammed full of advanced features. 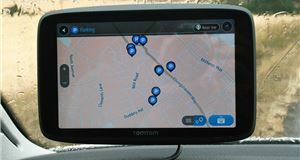 For starters, it packs a five-inch screen, worldwide maps with free updates, Wi-Fi and Bluetooth connectivity, speed camera alerts, integrated live traffic updates and voice control. And if you connect your phone to it, it can also read out your text messages and provide hands-free calling - it’s compatible with Siri and Google Now, so your electronic personal assistants can be used while on the move. It’s not cheap, though, unsurprisingly. In five-inch form, as tested here, the Go 5200 commands a recommended retail price of £299.99. Opt for the six-inch 6200 version and you’ll have to pay £339.99. 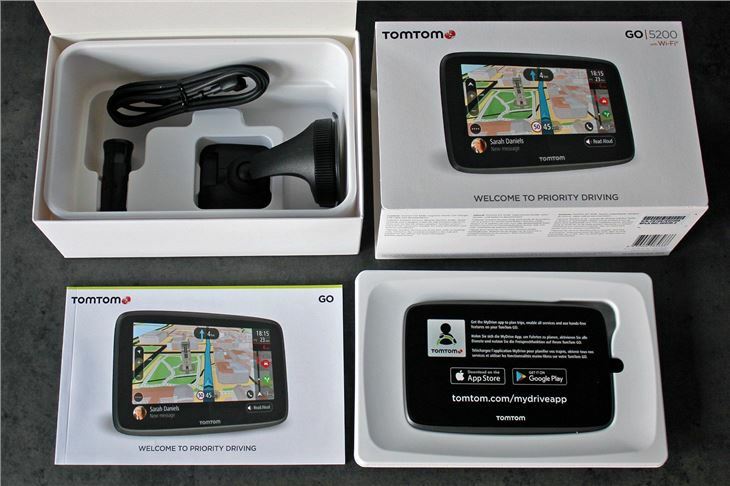 The TomTom will have to do a lot to impress, as a result, to justify such a hefty outlay. If you pay a premium for a product then every aspect of it should feel upmarket. In this respect, the Go delivers. The box is neatly designed and easily unpacked and packed, so you’ll always have somewhere to store the sat nav. The unit itself is finished in a similarly elegant and straightforward fashion. Its solid-feeling casing is slim, with bevelled edges and features a Micro-USB port for charging, a power button and a microSD slot for memory expansion. Equally pleasing is the mount. It uses a magnetic retainer, so if you hover it near the back of the unit it snaps into position. 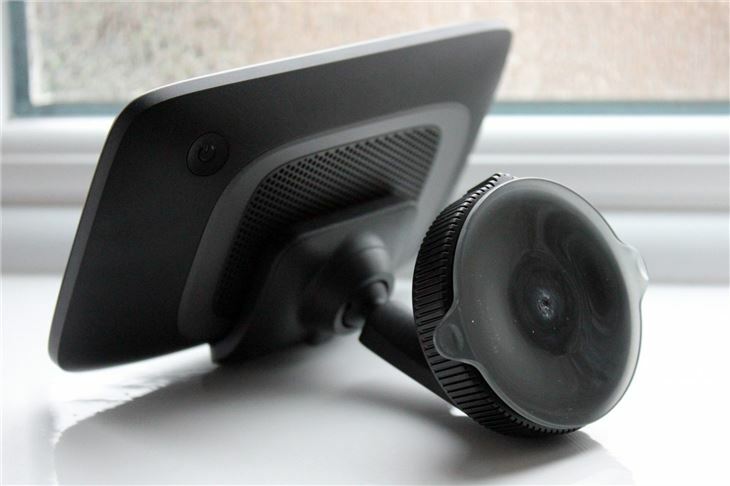 Fixing it to your car’s windscreen takes moments, as all you have to do is push the mount against the glass and rotate the locking ring. Press the power button on the unit and, in about twenty seconds, the Go 5200 is ready to accept commands. 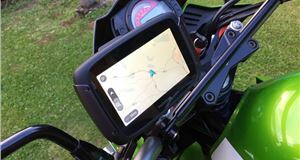 The screen is very responsive to your inputs and the menus are easy to understand, so it takes very little time to input a destination and start route guidance. 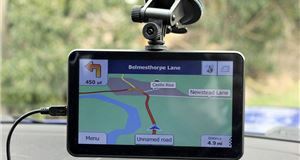 The TomTom defaults to the fastest route available but you can choose from a variety of alternatives in the menus while customising your route is straightforward. There are myriad options, such as avoiding certain roads or adding stopovers at service stations, but they’re presented in such a way as to not become overwhelming. Because the Go 5200 calculates routes quickly, and the interface is slick and smooth, it’s never frustrating to use. Following the TomTom’s guidance is just as painless. The display is bright and clear, so the correct path is obvious at a glance, and the spoken instructions are timed well and easy to understand. A status bar on the right breaks down the details of your journey and also highlights any upcoming issues on the route. Redirections are swift and many will appreciate this sat nav’s ability to quickly shift to better routes based on the traffic conditions. It’s useful being able to interact with it using the voice commands as well, which permits hands-free access to options such as altering the view, muting the sound or setting a new destination. The only prominent criticism is that the Go 5200’s display isn’t of a particularly high resolution. This isn’t a huge issue but less expensive sat navs often feature sharper and larger – albeit dimmer – screens. 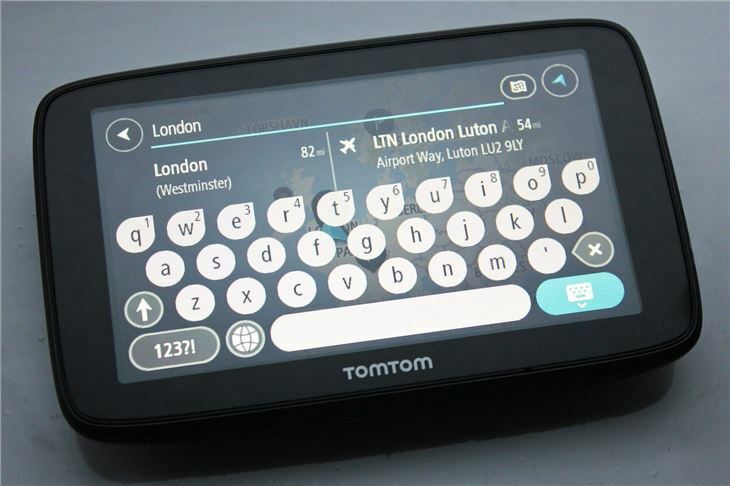 Consequently, the TomTom’s display feels a little lacklustre in what is a nigh-on £300 unit. The saving grace is that, because it’s so vivid, it’s easier to see than many other bigger, crisper but less bright alternatives. As an aside, updating the Go 5200 using its Wi-Fi connection is hassle-free. 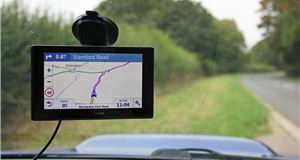 If large map updates are required, though, the sat nav can take hours to download them – so don’t start this process just before you head out. 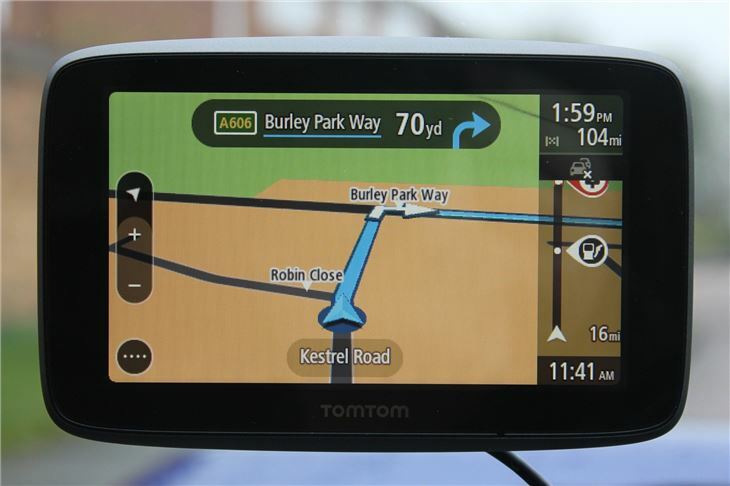 You might baulk at the price but, if you’re looking for a feature-packed and powerful sat-nav, the TomTom is well worth considering. This is a capable device that, once set up and updated, is guaranteed to deliver straightforward, accurate and rapid guidance to your destination. This, in part with the Go 5200’s wide array of functions and route planning options, makes it a great companion for frequent travellers – and, as it’s continually updated and has worldwide maps, it should last you a long time.